Because of the Automatic Cementing Side And Heel Lasting Machine 668MA with automatic cementing design, the midsole and vamps do not need to manual gluing at first. 1. 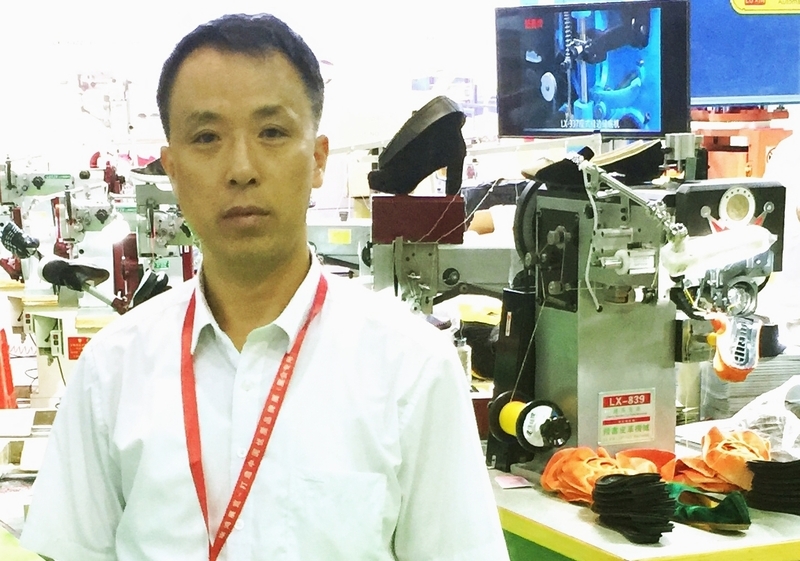 The quick seventh-sectional switch of this Automatic Shoe Lasting Machine can adjust the cementing path very accurately in different sizes of the shoe. 2, This Shoe Lasting Machine can be simply rotating two screws to regulate the correct cementing path of shoe waist, and it is just one of benefit of quick adjustment features. 3.Lasting Machine also have automatically left and right shoe detection system, auto-detect the right side or left side of the shoe waist to change the cementing path. 4. The cementing distance is according to the laser point setting on the Heel Lasting Machine. 6. t could adjust left and right spacing of pincers, and it could be independently or synchronically controlled by motor. 7.Pincers could be pull-up automatically, not only equipped the synchronic adjustment of pressure on right and left pincers, but also the high pressure lifting could be controlled independently pull-up inch by inch. 8. equipped forward and upward pulling after clamping of pincers, and the motor controlled side lasting structure and pincer`s movement are equipped with 300 sets of memory for different shoe models. Looking for ideal Heel Seat Lasting Machine Manufacturer & supplier ? We have a wide selection at great prices to help you get creative. All the Seat Lasting Machine are quality guaranteed. We are China Origin Factory of Side and Heel Lasting Machine. If you have any question, please feel free to contact us.